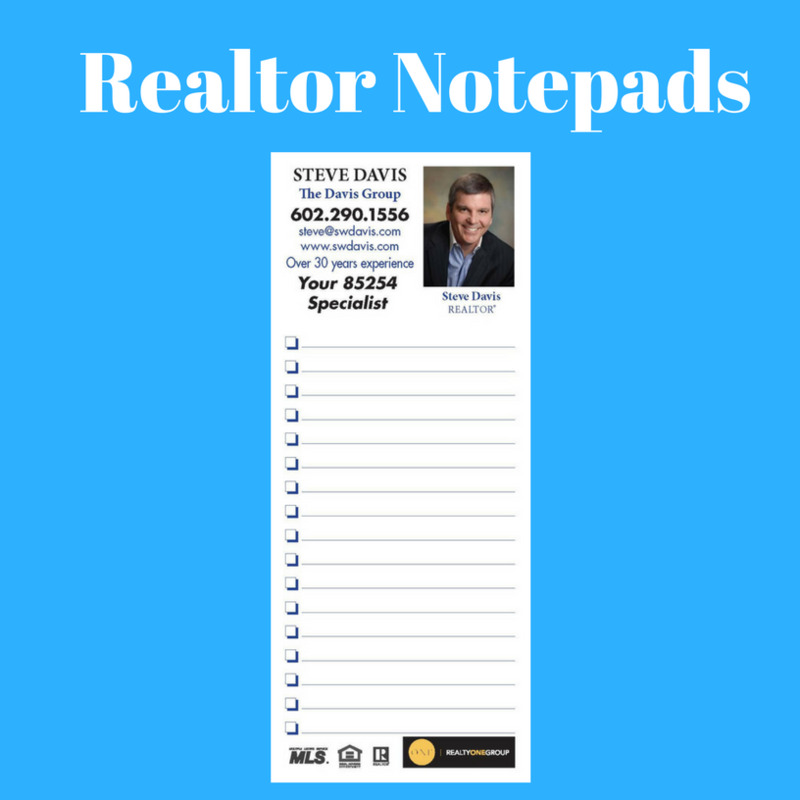 Full Color Notepads. 3-1/2 x 8-1/2. Full color on one side. 25 sheets per pad with chipboard. Fits into a #10 envelope. Great for Real Estate, Dentists, Chiropractors and more.